Afghanica comes as the name suggests from Afghanistan and grows originally in a valley at about 800m altitude. Afghanistan has a continental climate with hot summers and very cold winters and accordingly this landrace is very robust and fast flowering. This strain grows relatively short with thick side branches and was traditionally cultivated to produce very potent Hashish. Afghanica requires 7-9 weeks of flowering time and can be harvested outdoors in the end of September / beginning of October. A well-grown Afghanic from Anesia Seeds can yield 500 grams per square meter inside and between 600 to 700 grams outside. She has excellent vigor of growth and a good resistance to mold and diseases. Afghanica gets dark green and large leaves. The buds of this strain are very condensed and covered in a great amount of trichomes what is responsible for the high THC content. The aroma of Afghanica is earthy with a heavy floral bouquet. When smoked she has the typical sweet hash taste and offers a strong body effect of a great indica. Afghanica has a extreme resin production and good yields. She is a heavy narcotic indica with a very high level of THC. Afghanica has a good resitance to disease and molds and is a great variety for beginners. 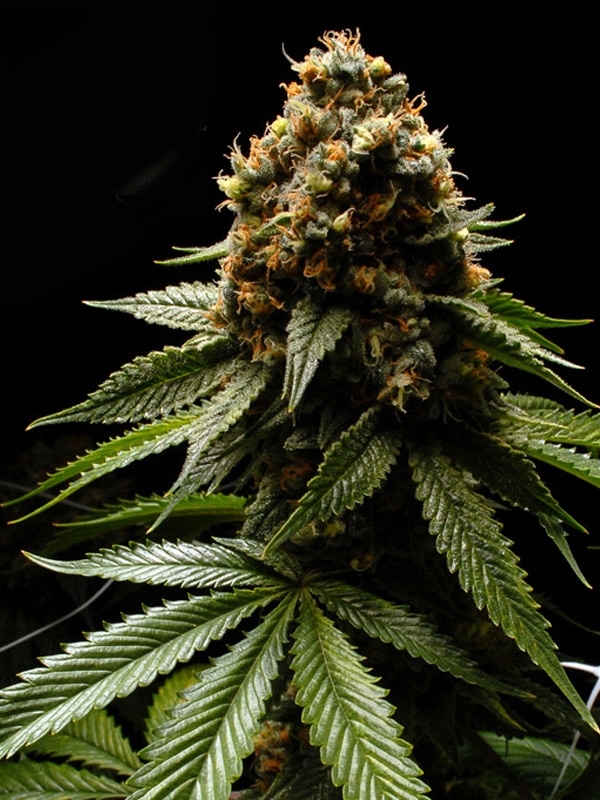 This 100% indica can be cultivated indoors and outdoors and has a short flowering time of 7-9 weeks. The plants grow short and stocky. The SOG method with 12 to 16 plants per square meter is ideal for this strain. It is recommended to trim the lower leaves of the plants when they are grown up to allow a good airflow and to optimize the light penetration. Because of the powerfully sedating effects this strain is often used to help people cope with insomnia, stress and anxiety. People with eating disorders, for example Anorexia, use this strain because of the effect on appetite. Afghanica is an excellent strain for pain relief, especially for chronic pain relief. Afghanica is mostly used for night time medication.